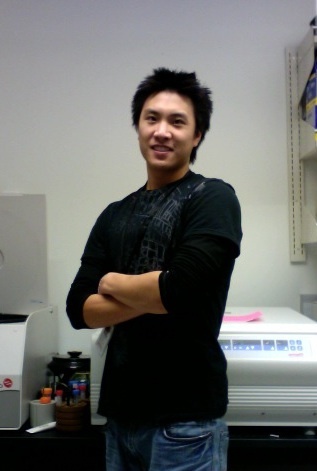 Colin Ip is an undergraduate student at the University of Washington class of 2013. He is double majoring in Biochemistry and Neurobiology. He is a Washington State Scholar and in the University Honors Program. Colin joined Duffield Lab in the fall of 2010 as a research assistant. In his free time, he competes in intramural soccer and plays for the UW paintball team.